Ch Shahbaz Ahmed son of Ch Muhammad Sharif was born on December 14, 1973 in Lahore. He graduated from University of the Punjab, Lahore. He was Councillor, MCL during 1998-99; as Naib Nazim, Union Council No.22 during 2000-05; and as Nazim, Union Council No.22 during 2005-08. 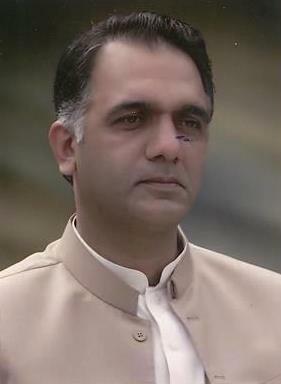 A businessman, who served as Member, Provincial Assembly of the Punjab during 2008-13 and 2013-18. He has returned to the Punjab Assembly for the third consecutive term in general elections 2018. He has travelled to Philippines, Thailand, Saudi Arabia and Japan. H.No.320, Street No.42, Mohallah Karim Park, Chah Miran, Lahore.